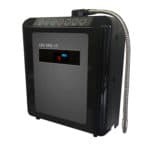 The NEW 2018 Life Ionizers give the highest pH and ORP levels, are the most water-efficient ionizers on the market and come with exclusive technologies that the competition can’t match: Anti-scale filtration, UV light disinfection, and more! New for 2018. 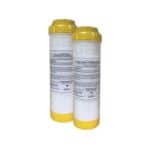 Life Ionizers M Series XL water ionizers are the most powerful, efficient, water ionizers in the world. Life’s new alkaline water machines deliver higher pH and antioxidant ORP levels than all other ionizers. 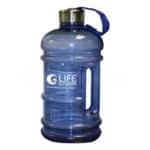 At the same time, Life’s new ionizers are more water efficient, so you get more alkaline water and less acidic water. 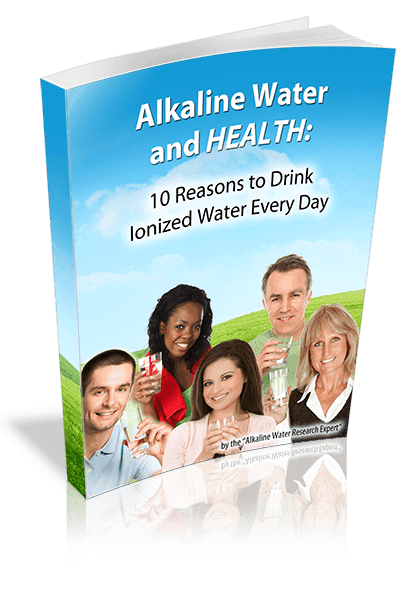 When water in a water ionizer is ionized, it is split into two separate streams of water. One of those streams is alkaline, the other one is acidic. Why two streams of water? Because of the physics behind the ionization process.